Lenovo is one of the leading ultrabook makers. These ultrabooks have bridged the gap between portability and efficiency. Read on the article to find out the specifications & benefits of the stylish Lenovo Ideapad U410 Ultrabook. This ultrabook's stylish design is quite similar to that of MacBook Pro. It has an ultra-thin and iconic design which makes it stand out in the crowd. The Aluminium framework with dark color and the keyboard set with black keys are well synchronized. 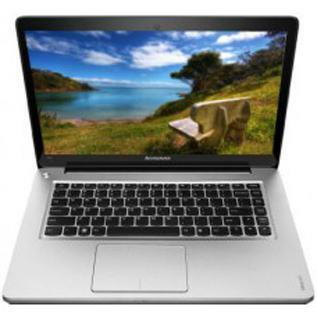 The budget friendly IdeaPad U410 Ultrabooks are for users looking for portability, ability and style. Loaded with 3rd generation Intel® Core™ processor, dedicated NVIDIA® GeForce® 610M 1GB graphics, and USB 3. 0 port, the device helps the user achieve more. 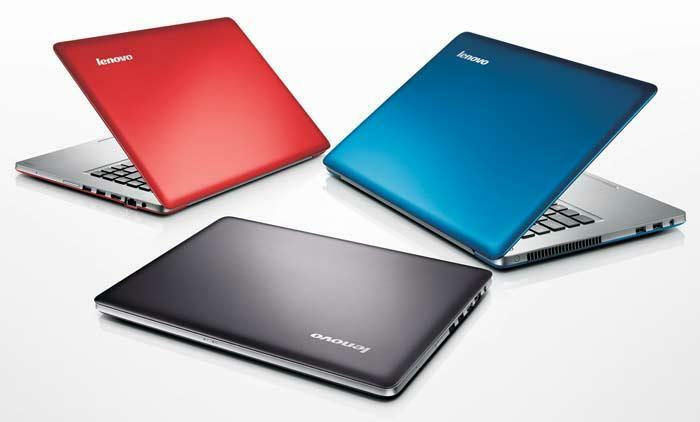 Available in a variety of colors, Lenovo Ideapad U410 Ultrabook aims at the fashion conscious user. Lenovo U410's connectivity possibilities are something everything shopper looks for and are well placed in the device. The 2 USB 2.0 and 2 USB 3.0 ports allow you to connect a range of peripherals from digicams to MP3 players. The next-generation USB 3.0 transfers files to and from the compatible devices at an extremely fast pace. Via just one cable, the HDMI output can be connected to a compatible HDTV or home theatre receiver for uncompressed digital audio & video. The Bluetooth module lets you connect the wireless peripherals and Bluetooth enabled gadgets with ease. Combining the portability of a mini-laptop with the strength of modern 14 inches Screen, the Lenovo Ideapad U410 takes ultrabooks to a higher level. Third generation Intel Core i7 3517U Processor is the heart of this stylish ultrabook. Combined with the 4 GB DDR3 RAM, the memory is handled by two separate hard disks for delivering an absolutely incomparable efficiency. Lenovo Ideapad U410 comes with a discrete nVIDIA G610M Graphics card along with 1 GB DDR3 RAM to provide you an outstanding graphics experience. The device includes Genuine Windows 7 Home Basic pre-installed which ensures optimum comfort with high reliability.